If you are already one of our residents click the link below for Direct Access to your Resident Portal. to the default content for the resident portal page. Not a Resident Yet? 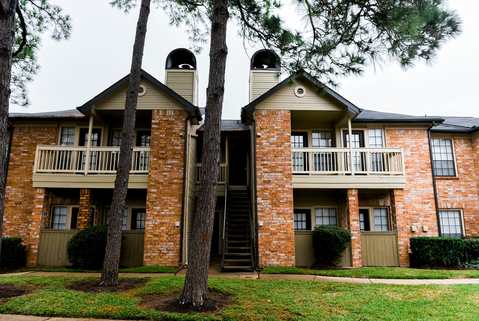 Click here to view our floor plans and choose your new apartment today.